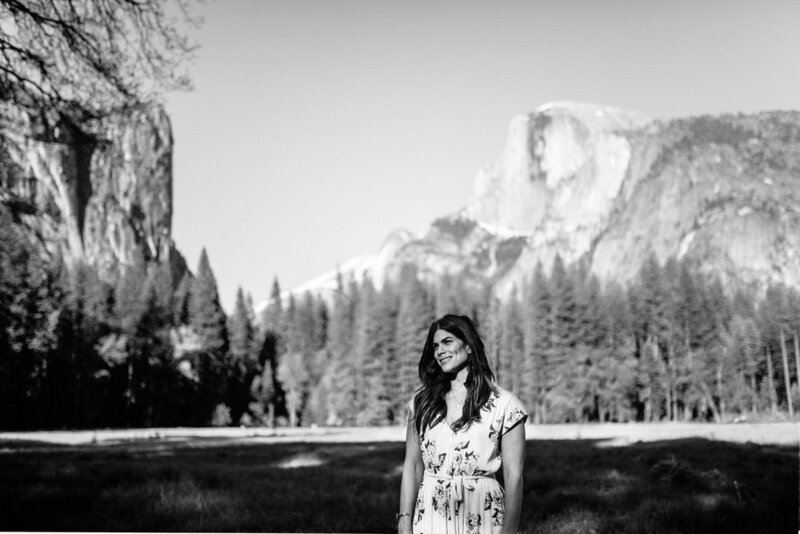 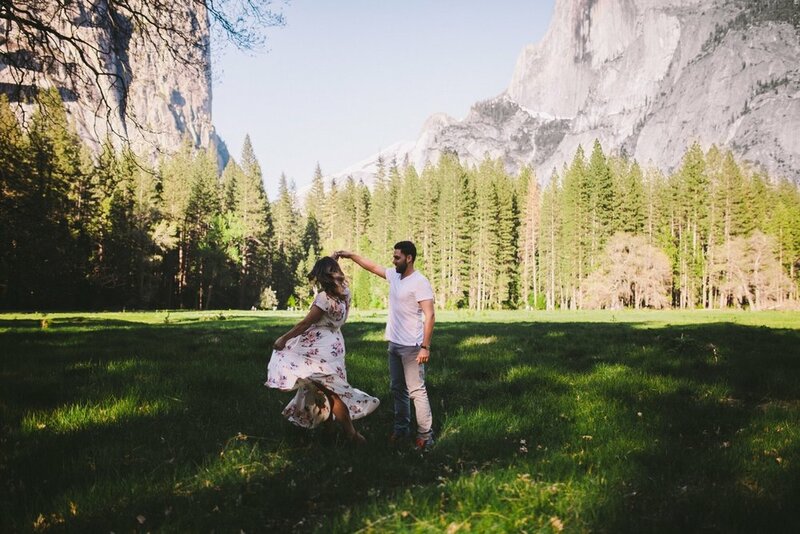 Ever since we moved to California from the UK we have been so excited to shoot at one of our favorite places in the world - the majestic Yosemite Valley! 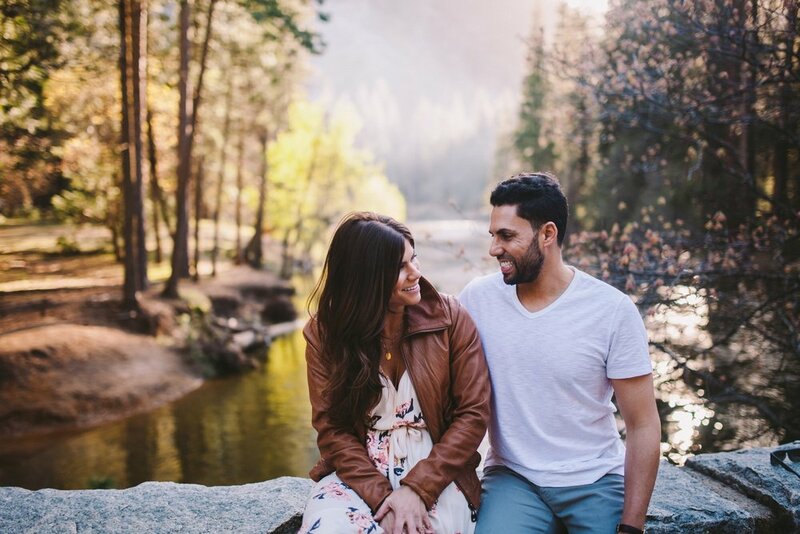 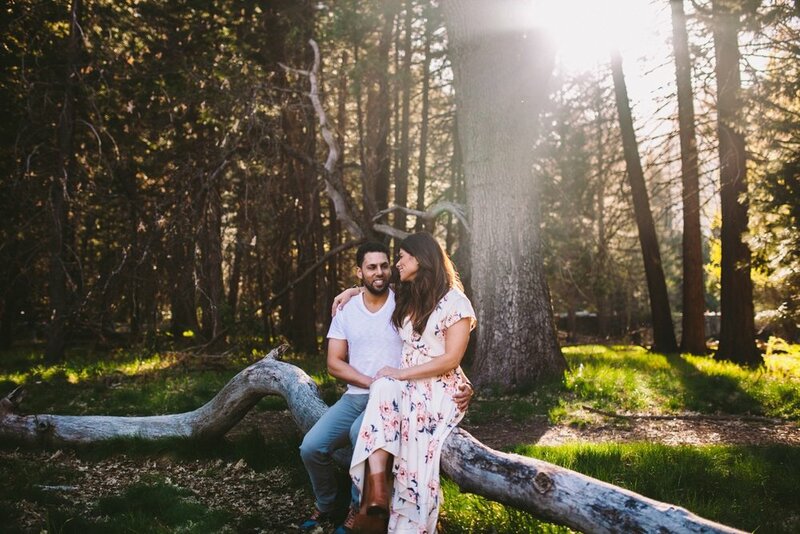 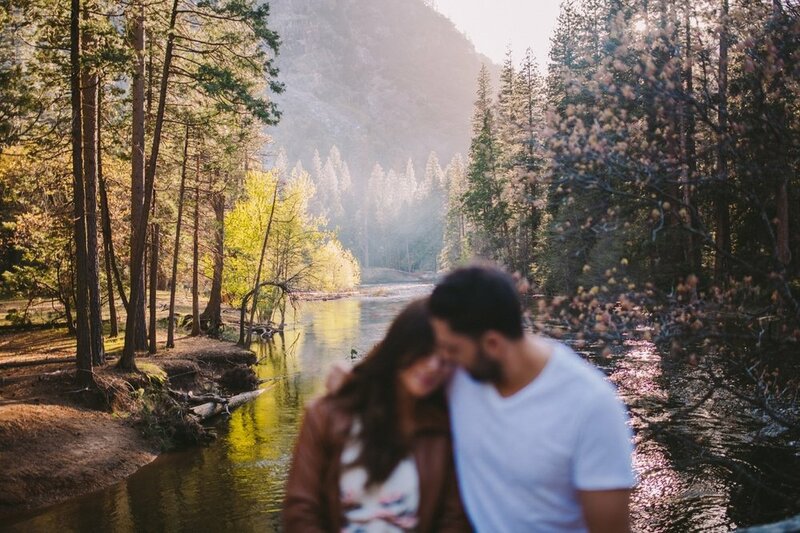 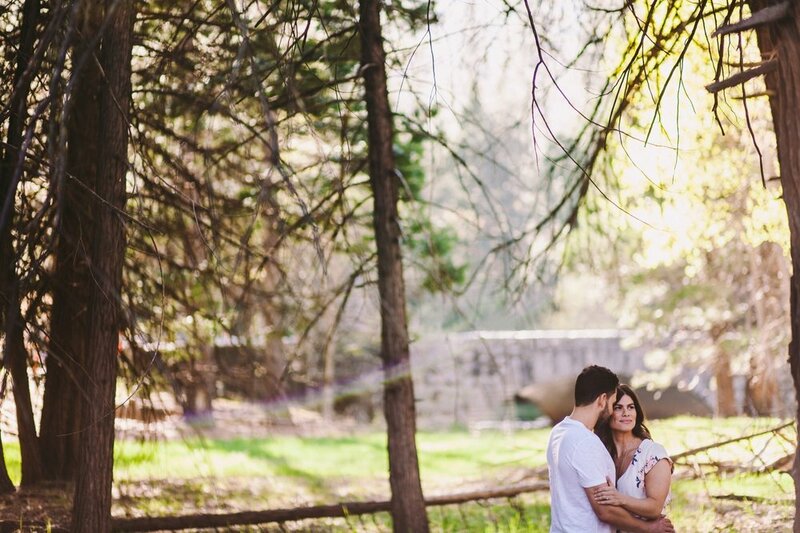 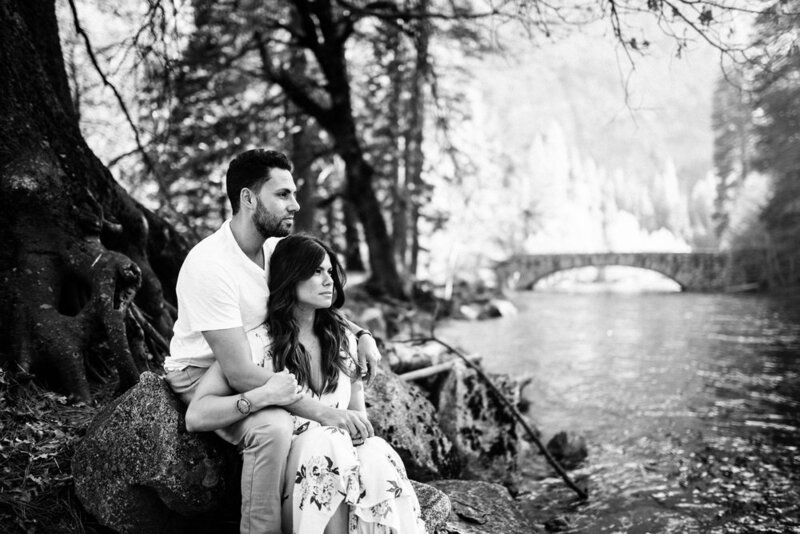 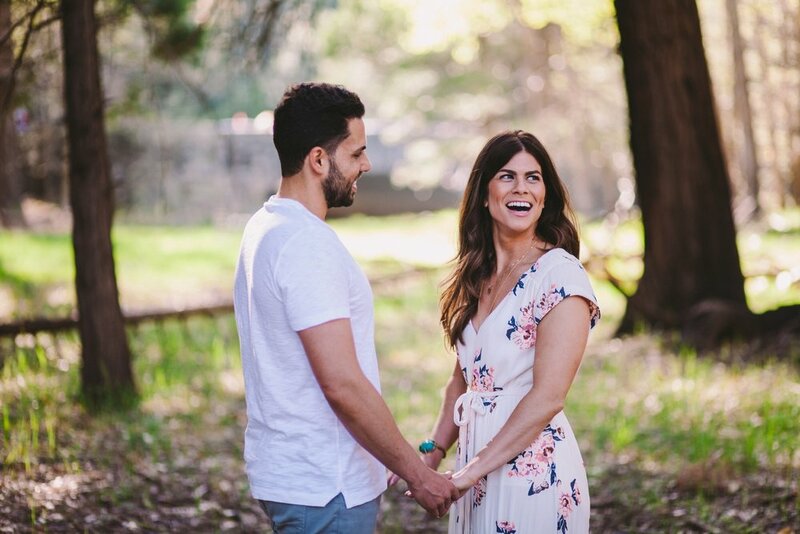 We had a really fun engagement session with the awesome Shir & Ben, wandering around some truly gorgeous places - Stoneman Meadows beneath the stunning Half Dome, beautiful woodlands of ponderosa pine trees, and rocky riverbanks by the rushing waters of the Merced. 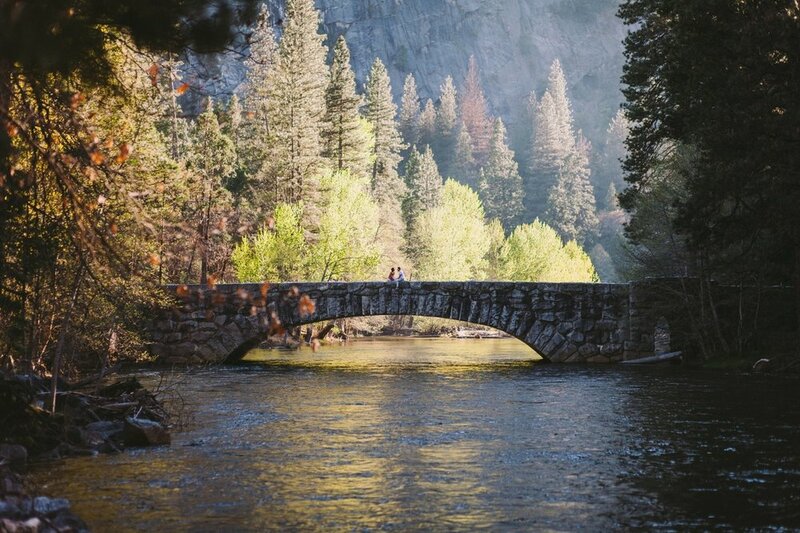 There had been so much snow and rain this year that the waterfalls and rivers were looking even more incredible than usual! 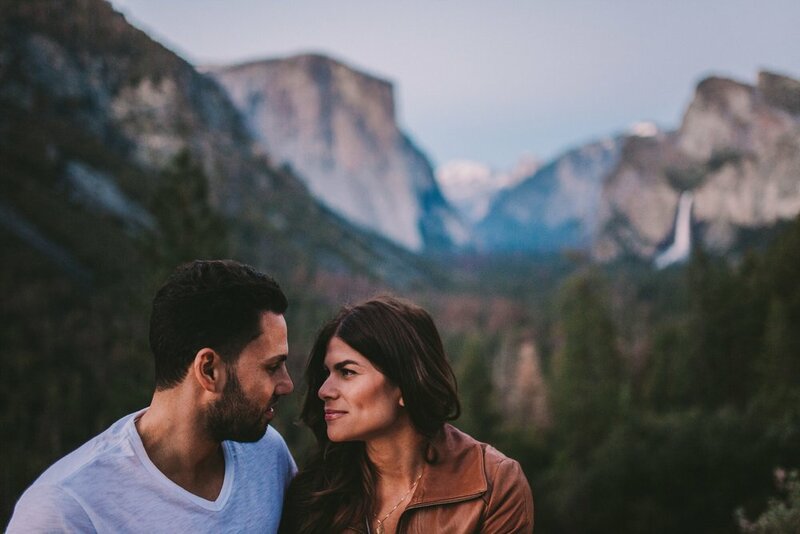 We finished the session off at dusk, marveling at the vista from Tunnel View looking out at El Capitan, Bridalveil Falls and Half Dome in the distance. 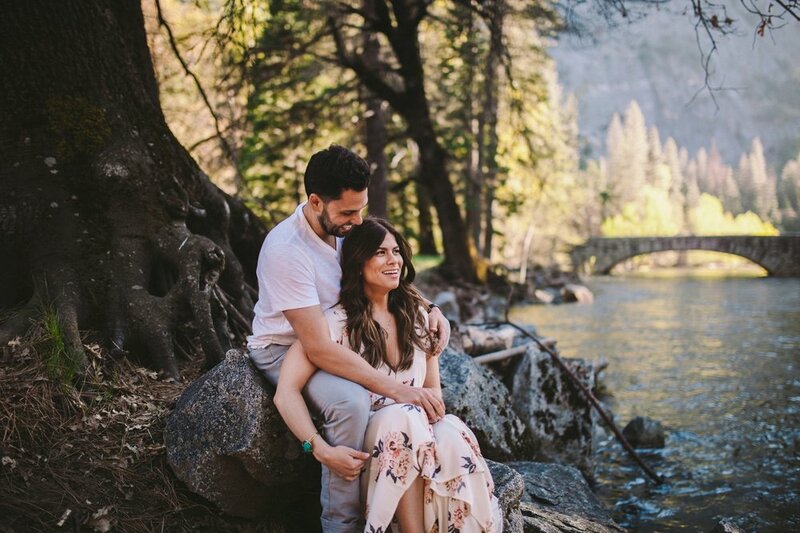 A beautiful end to a sweet little adventure in Yosemite!